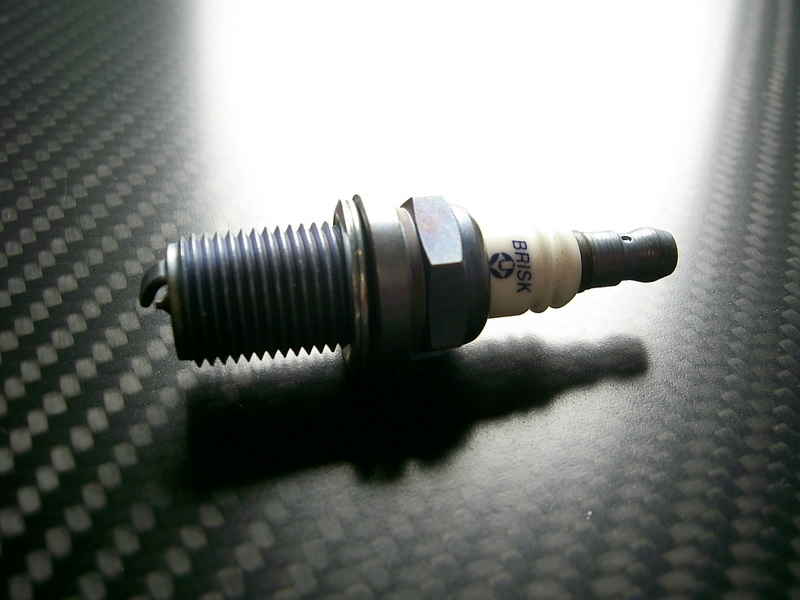 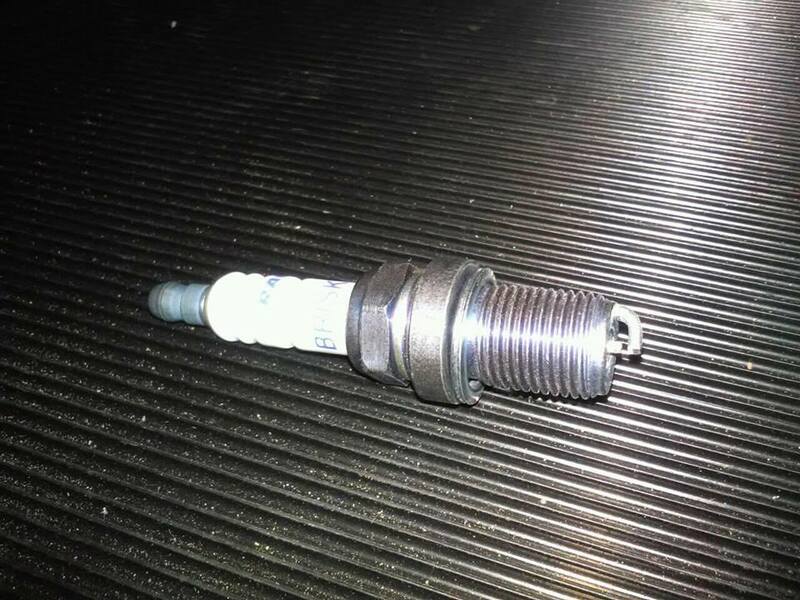 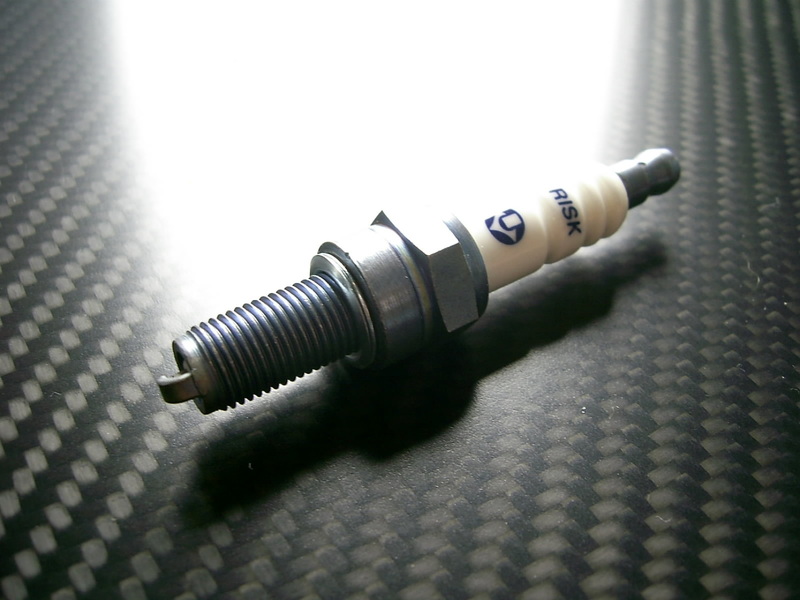 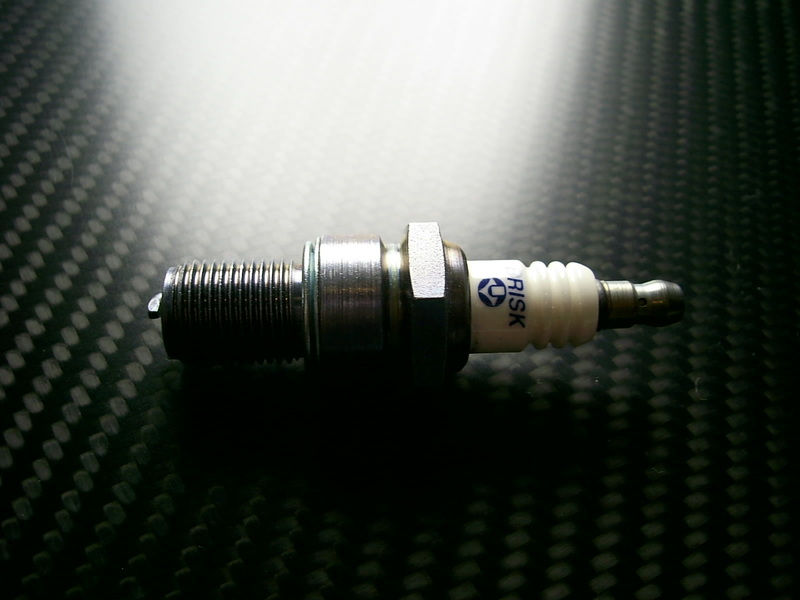 LR08ZS special tuning multispark sparkplug. 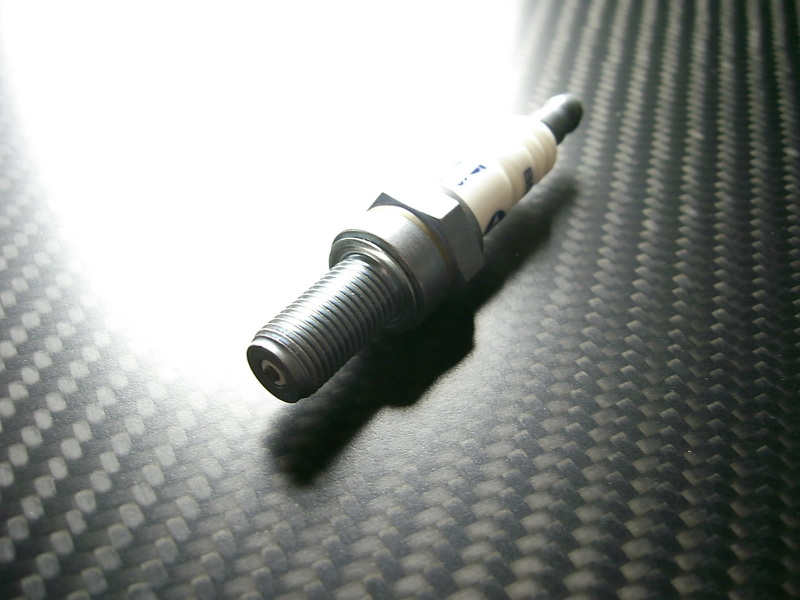 M14x1.25 L=19mm. 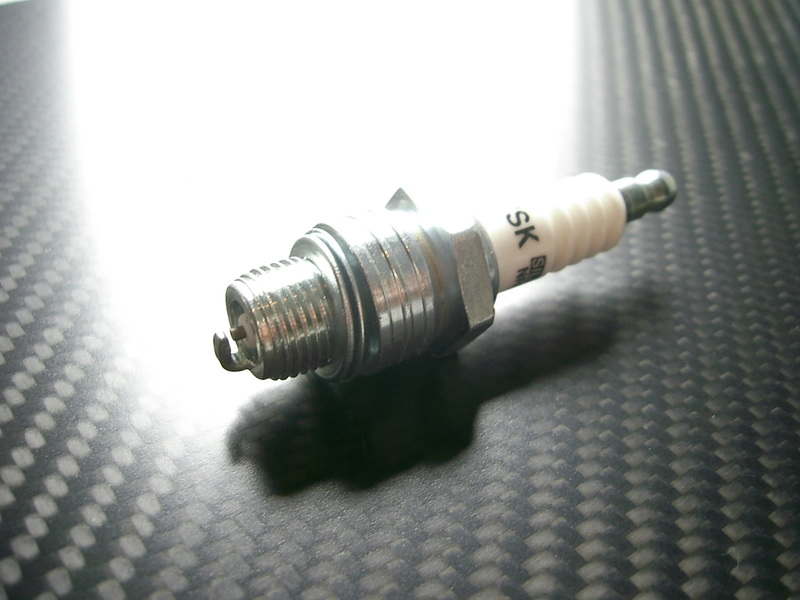 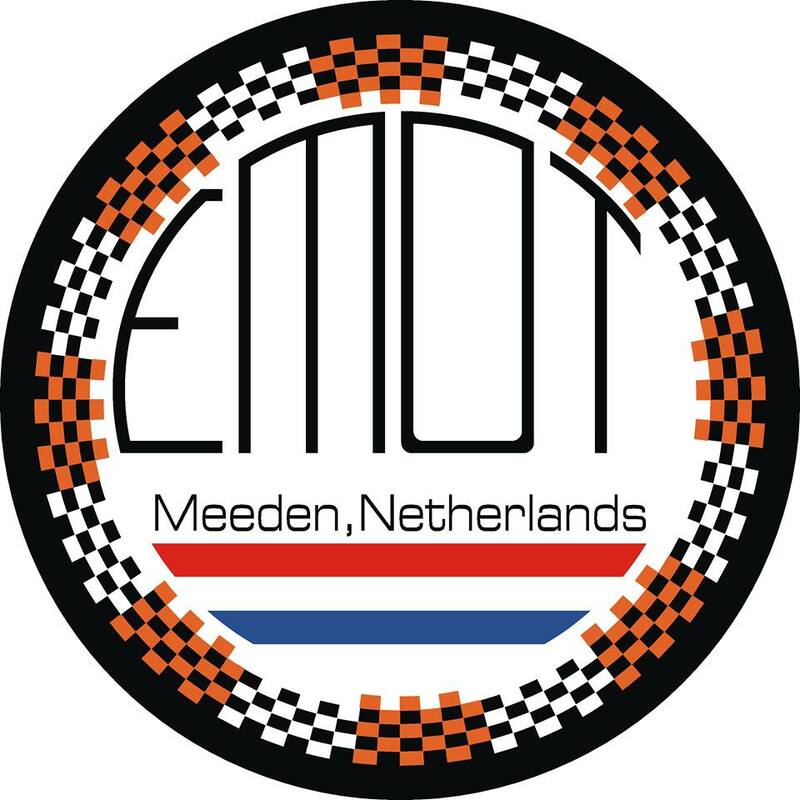 Not for high rev. 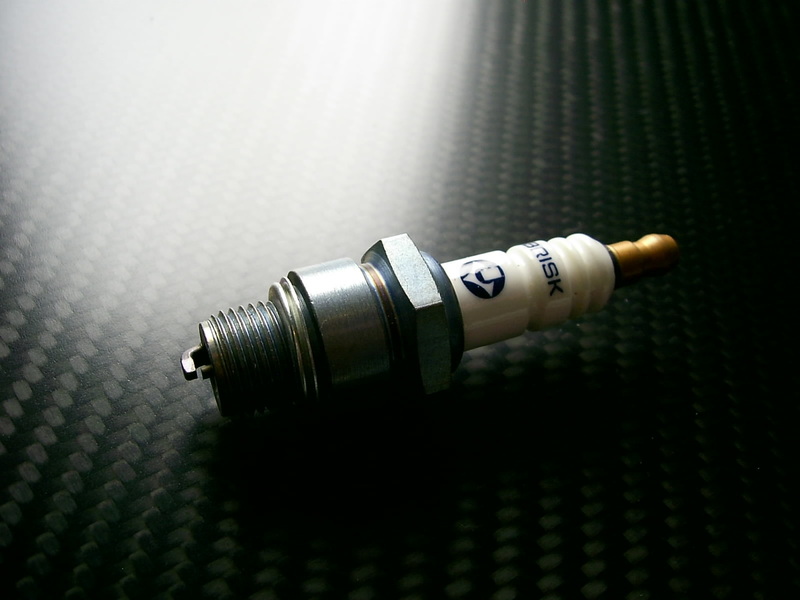 circuitracers.